Story: Pattinapakkam is an upcoming Indian Tamil thriller film written and directed by Jayadev. 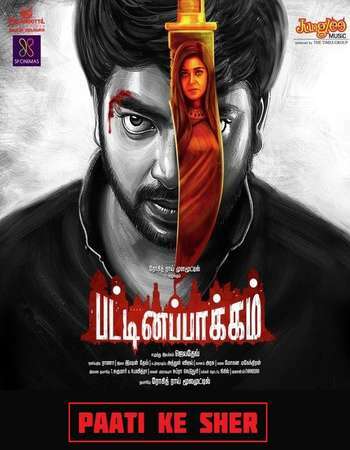 The film stars Kalaiyarasan and Anaswara Kumar in the leading roles, with Chaya Singh and John Vijay in supporting roles. Featuring music composed by Ishaan Dev, the film will be released in early 2017.